A raised garden bed can help your garden flourish and provide room to plant your favorite vegetables and flowers in a small backyard. Beds help with proper drainage and allows gardeners to use high quality soil. Clear rocks and clay soil in an area with plenty of sunlight and within reaching distance of a water hose. Pre-drill holes in the 2”x6” planks. Screw the 2”x6” planks to the 4”x4” posts. Secure the landscaping cloth to the bottom of the box using a staple gun. 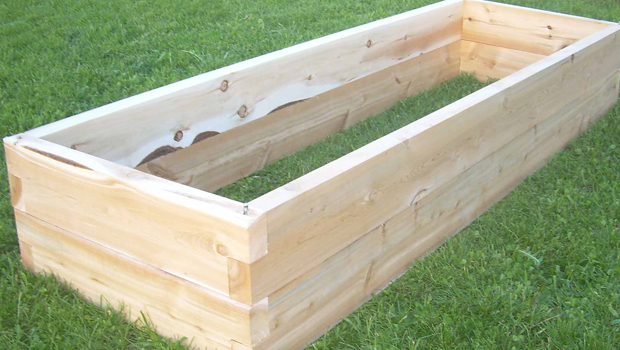 Add cardboard to the bottom of the bed to avoid weeds and grass growing. Use 1”x1” stakes to stabilize the longer sides of the garden box. 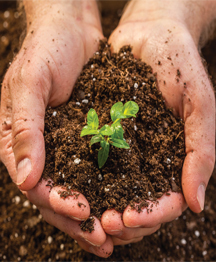 Purchase soil in bulk and plants from your local garden supplier, such as Dennis Farm Store in Denton, to ensure it’s the right choice in your area.